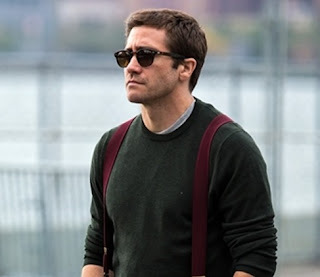 Grieving investment banker Davis Mitchell (Jake Gyllenhaal) returns to work after losing his beloved wife in a tragic car accident. After writing a letter to complain about a vending machine, Mitchell receives a phone call from Karen (Naomi Watts), a customer service rep from the company. Karen becomes moved by his complete honesty, while Davis finds someone to lend a sympathetic ear. As his new friendship with Karen and her son grows, Mitchell finds the strength he needs to rebuild his life.